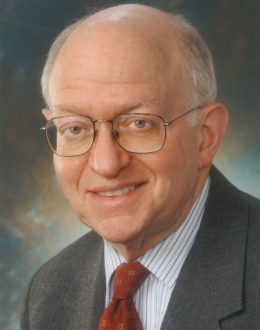 From 1982 through 1984, Martin Feldstein was Chairman of the Council of Economic Advisers and President Reagan’s chief economic adviser. He served as President of the American Economic Association in 2004. In 2006, President Bush appointed him to be a member of the President’s Foreign Intelligence Advisory Board. In 2009, President Obama appointed him to be a member of the President’s Economic Recovery Advisory Board.